At the beginning of the month Lionel Richie talked about his daughter's controversial romance for the first time, admitting that he's in shock. 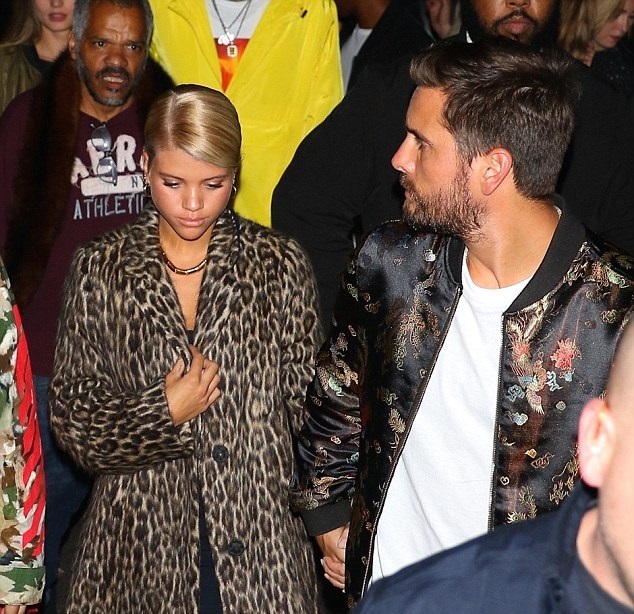 But Scott Disick, 34, and girlfriend Sofia Richie, 19, looked unfazed as they enjoyed another night out in New York, hours after the model's appearance at Bvlgari's flagship store opening. The appearance is one in a string of recent public outings for the couple, who went public with their romance with in September.